 Big-time details and smaller matters we mind all make for the best luxury apartments for rent in Woodland Hills, CA. After all, it’s the little things that make a home—trendy wood-look plank flooring, quartz countertops and a tile backsplash, and stainless steel appliance. Of course, it’s also the big things. Like our 2-story, immaculate fitness center to hit your body #goals, and our rooftop deck where you can take in views of surrounding hills. You could picture our attractive Warner Center apartments in Woodland Hills in your mind’s eye—but you don’t even have to. We’ve already captured it for you.